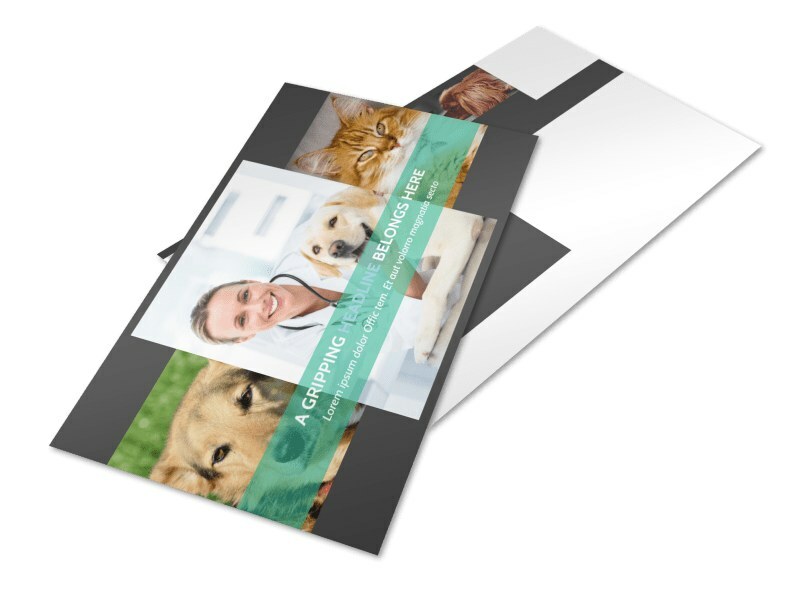 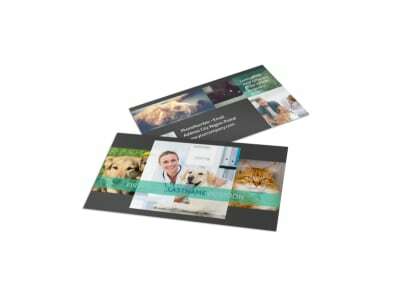 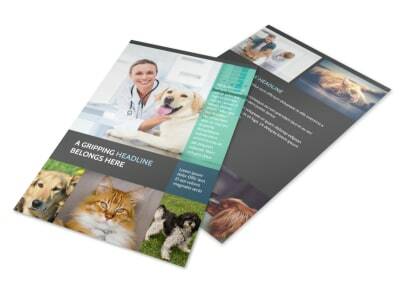 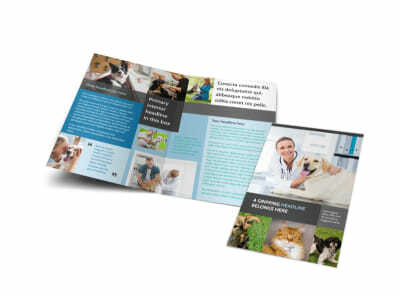 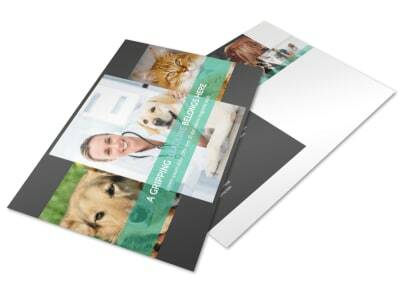 Customize our Veterinarian Postcard Template and more! 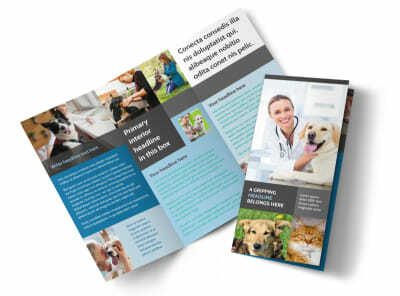 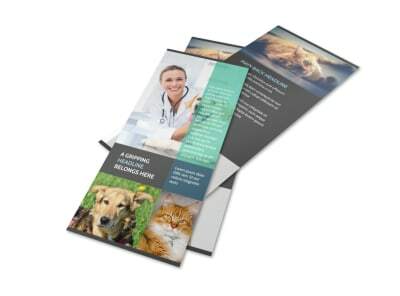 Announce a special offer for new patients brought to your office with veterinarian postcards designed with the use of our online editing tool. 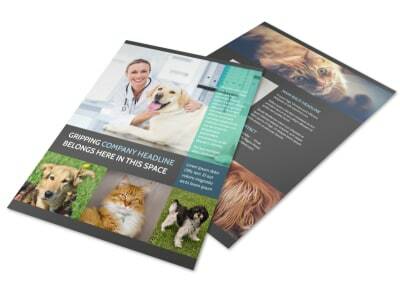 Customize a template with relevant images and text, and modify the color theme and other design elements. 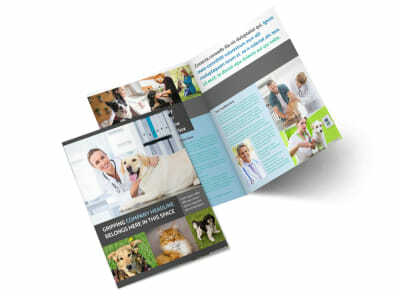 Get started designing this valuable marketing that will allow you to save more pets’ lives tool today.